Master STAGES™ RPO 12 is a long-term, indoor rust preventative with a soft waxy film. 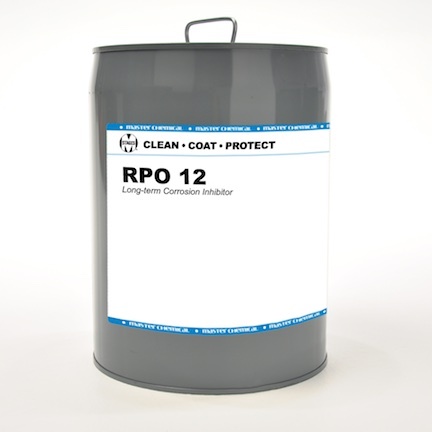 RPO 12 is compatible with all metals and can be applied by dip, spray, or brush-on methods. The film thickness will be approximately eight microns.